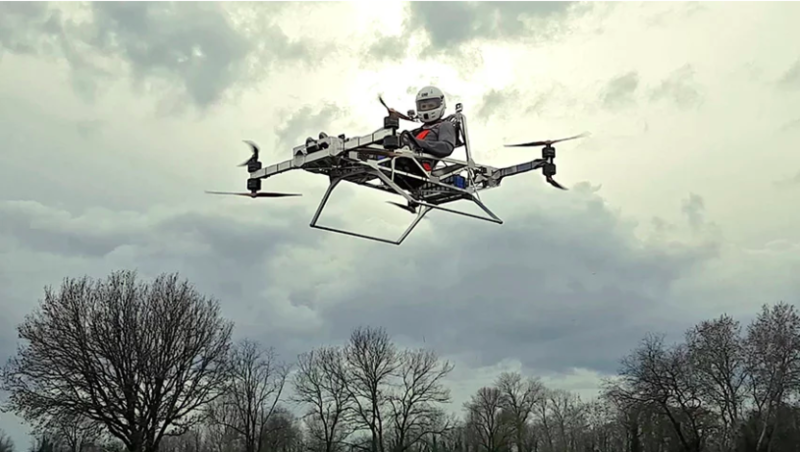 Polish Aerospace Company Jetson Aero has created what many are calling a ‘flying go-kart’- a single seater eVTOL potentially designed for racing. 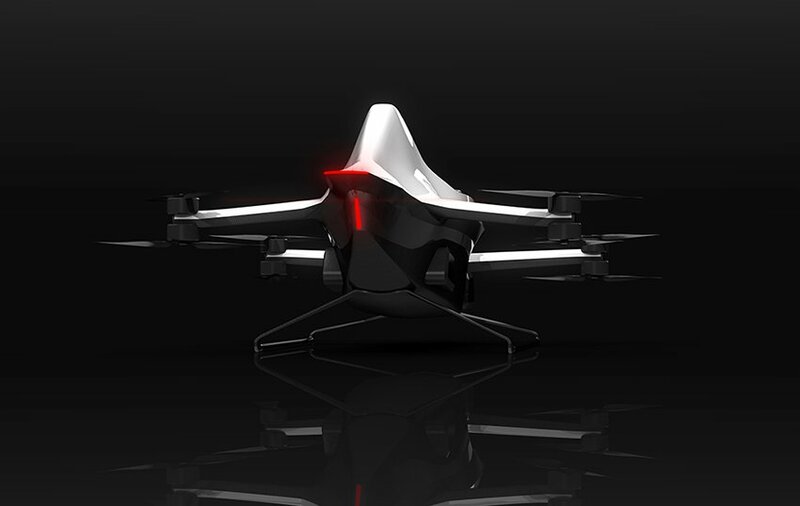 While Jetson Aero partly envisions that it’s ‘Jetson Speeder’ will be used for racing, its main goal is to make the possibility of personal flight available to everyone. The company, made of only a few individuals, spent a great deal of months prototyping, testing, and programming to build the finished functional prototype from scratch. Kyxz Mendiola’s ‘Koncepto Millenya‘ was unveiled to the world in October 2018, soon after which the technology was bought by electric transportation company Star8. 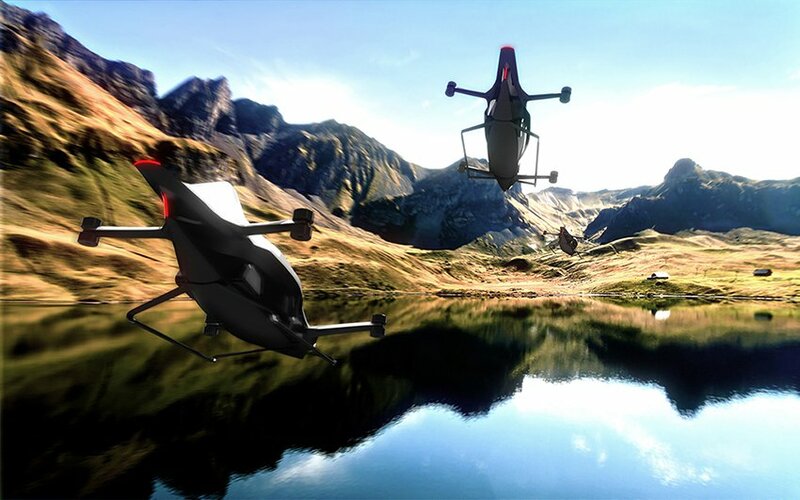 Other companies are also developing personal eVTOL technology for both racing and other use cases. 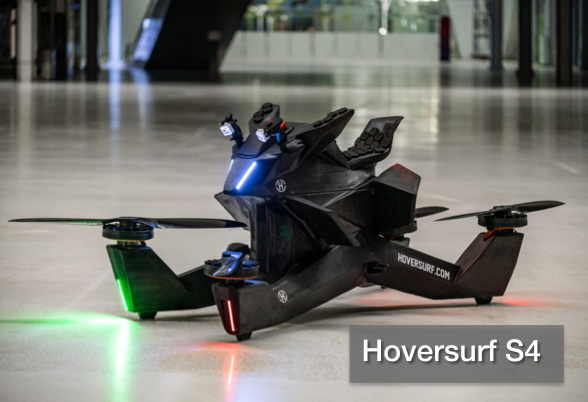 Hoversurf recently made the first sale of its S4 Hoverbike to the Dubai police. 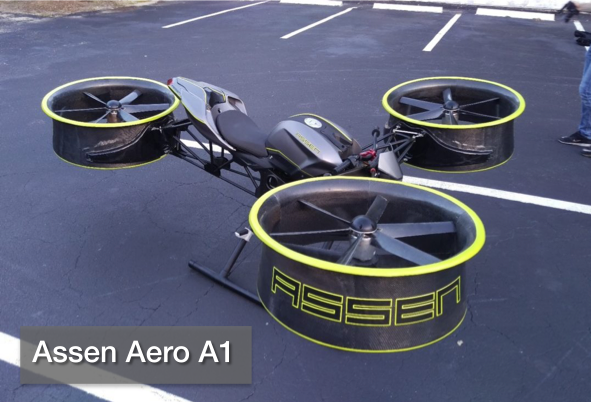 Assen Aero, which is developing a motorcycle-like hoverbike, completed successful test flights this December. 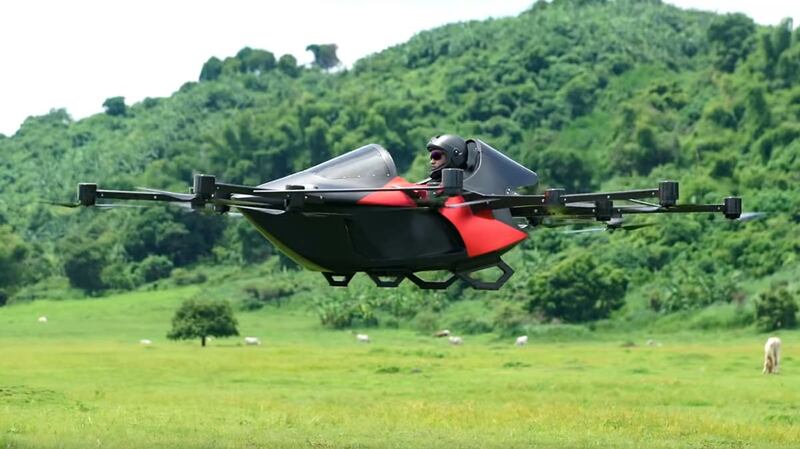 Jetson Aero has commented: “The feeling of flying and the possibility of *flying* in every direction of three dimensions is amazing. No complications or limits of classic aircraft.” Because of the Speeder’s smaller size and simplicity, lengthy take-off procedures and piloting expertise are unnecessary, fulfilling Jetson’s of making flying more accessible to everyone. Why it’s important: Although it’s still unclear whether vehicles like the Jetson Speeder will be used for recreation, racing, or personal commuter transport, the widespread development of this technology signifies the potential and public interest of these smaller aircraft. Although these aircraft are built on a much smaller scale than vehicles like the Bell Nexus or Boeing PAV, they further prove the concept of these types of vehicles and take big steps toward making personal vertical flight possible for everyone.